What is PPC and Retargeting? 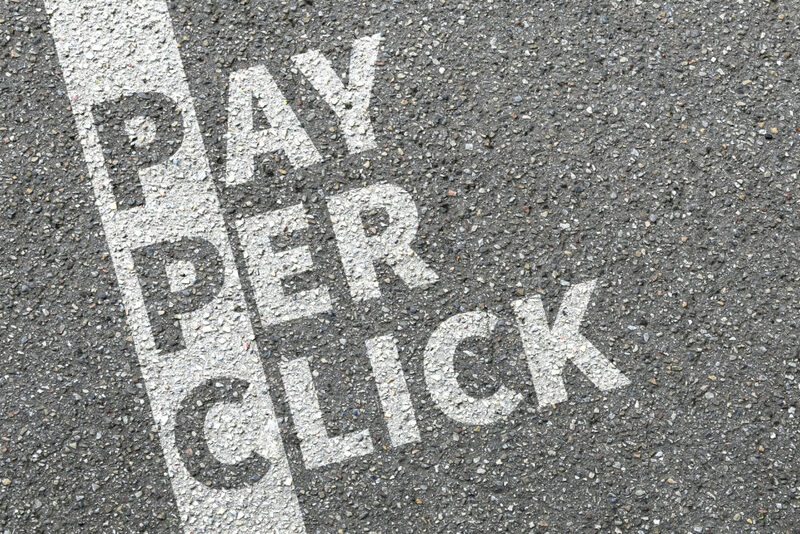 PPC (Pay Per Click) advertising is usually the most effective and profitable form of marketing available to online businesses. The reason for this is that, as the name implies, pay per click advertising only charges you for the actual clicks that you receive for your advertising. What this effectively means is that you won’t be charged for ads that aren’t effective in getting seen or getting clicked. As a result, PPC provides you with a way to get completely free exposure as well as to generate highly targeted traffic to your website, landing page or brand. The main PPC network most businesses use is Google Ads (formerly AdWords). This platform allows you to advertise directly on Google’s SERPs (Search Engine Results Pages), meaning that your site will appear right at the top of the list as one of the ‘sponsored links’. This means that when your visitors see your ad, they will have actively searched for a related term rather than seeing it while they are passively searching the net. Website retargeting is a strategy that can be used within a smart PPC campaign in order to bring previous visitors back to a website. To achieve this, you will store cookies on the computer of your visitors and will then be able to identify previous visitors and advertise to them again. This way you can reach out to those customers and visitors who showed an interest but didn’t quite convert. This strategy has been shown to be highly effective. Often this means just being up-front and honest in your ad text. If you’re selling shoes for $20, then state the price right in your heading. That way you’ll disqualify anyone who isn’t interested in $20 shoes – and if they don’t click, you don’t pay. Contact us today and we’ll show you the best retargeting strategy for your business.